From small savings that add up over time to big once-off discounts, here are our top tips for parents-to-be. Start being financially savvy no matter how far into pregnancy you are. 1. Get a belly band to save on maternity clothes. It’s a band of stretchy material you wear around your waist so you can still wear your trousers and skirts when they no longer zip up. 2. Hold off on getting maternity clothes until you really need them. It’s exciting to buy maternity clothes but you can save a lot by making do with what you have and/or borrowing. 3. Your bra size is likely to go up a cup or two while pregnant and this isn’t going to change after birth. Instead of buying bigger bras for pregnancy and nursing bras after baby, wear nursing bras while you’re still pregnant. 4. Don’t splurge on special breastfeeding tops. Make sure you’re committed to breastfeeding before buying these items. 5. Fight your nesting instinct and go shopping after your baby shower. 6. 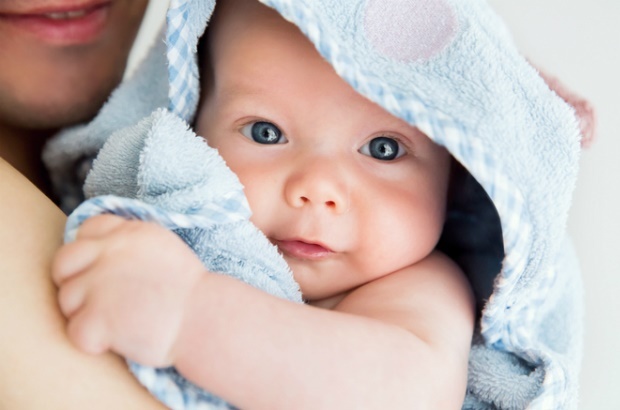 Put nappies on your baby registry, and ask for larger sizes, because your baby may only use newborn nappies for a week or two before he outgrows them. 7. Get only the bare minimum of the essentials. Sure, you want to be fully stocked and ready, but your baby may react badly to a particular bum cream, or she may not take a dummy at all. So get only one of what you need and stock up once you know it’s a sure thing. 8. Get everything major in gender-neutral colours if you’re planning on having more kids; it’ll save you in the long run. 9. Freeze plenty of homemade meals before D-day: cooking is not going to be a priority in those first few weeks and this will save you on take-out costs. Plus, it’s healthier. 10. Ask if there’s a discount for paying your doctor or midwife early – some offer up to 25 per cent off if you pay in full by around 30 weeks. 11. Cash is king: if there are discounts to be had, it’ll be from paying cash for hospitals and doctors up front. 12. If you don’t have medical aid but still want a private hospital birth, ask around for special maternity packages. 13. Go home as soon as you can. 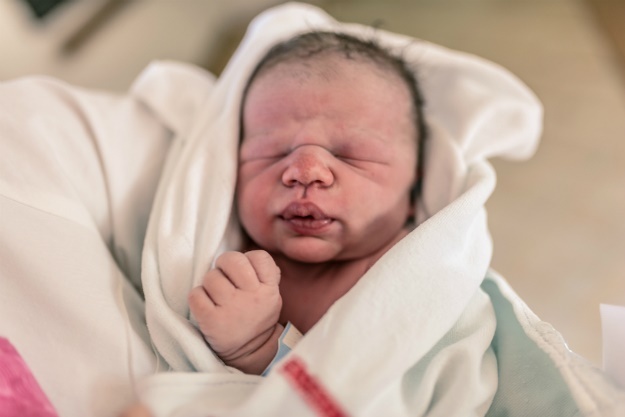 Three days is the standard stay in a private hospital after birth, but if your doctor gives you the all-clear there’s no reason you can’t leave after day one – especially since each day in a private maternity ward can cost up to R3 000 or even more. 14. Check if there is a difference in cost between a private room and a shared room. You’ll have nurses and visitors popping in and out anyway, so “private” is relative. 15. If you don’t have comprehensive medical aid cover or any medical aid at all, consider having a home birth. If you’re eligible (that means you’ve been assessed by a medical professional to be healthy and having a low-risk pregnancy) it can be far cheaper than a private hospital. Or go to a government hospital – it’s free. 16. Hire an electric breast pump from a lactation consultant. Buying one new is pricey, and it’s only the plastic attachments that shouldn’t be shared (you can usually buy these separately). 17. Ask for samples, everywhere: at the hospital, at the pharmacy, at the paediatrician. 18. It pays to buy in bulk when it comes to things like nappies. 19. Keep a piggy bank on hand for when essential items are on special so you can stock up and save. 20. Sign up to loyalty clubs, especially to those that often reward baby-related purchases. 21. Save big by making your own baby food. You don’t have to be Nigella to mush food and freeze it. 22. Don’t bother with fancy toys; your baby will like Tupperware, pots and pans and cardboard boxes just as much as specially made expensive stuff. 23. Don’t buy shoes until after your baby is walking. Socks will do until they take those first steps. 24. Consider cloth nappies – you can save R10 000 or more if your baby wears nappies full time until he’s two and a half. 25. Potty train as soon as your baby is ready. You’ll feel your wallet heave a sigh of relief as soon as nappies, wipes and bum cream are crossed off the shopping list. 26. Always carry a snack pack – the R5, R10 and R20 you shell out for snacks every time you’re out adds up to bigger notes by the end of the month. 27. Get familiar enough with your paediatrician that you can call and discuss a concern before making an appointment. Often they can tell you if it’s worth coming in or not, saving you a consultation fee or two. 28. At the end of each developmental stage, do a clear-out and sell clothes, toys and other goods on secondhand sites such as Gumtree. Then use the money to buy what you need for the next stage – second-hand, of course. 29. Start saving for school now. Schools all the way from preschool to high school offer sizeable discounts if you pay for the full year upfront. If you’re smart and save wisely now, you’ll be able to get the early bird discount every year and earn interest on your savings in between. 30. If your annual household income is R180 000 or less, you qualify for a Fundisa Fund. 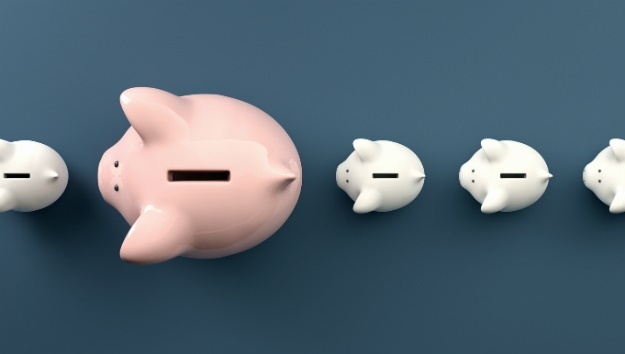 This government-assisted fund encourages parents to save for their child’s education by offering a bonus of as much as 25 per cent for each year of saving (maximum R600 per child). If, for example, you save R100 a month for a year, a bonus of R300 will be paid into your child’s education savings account at the end of that year. Visit asisa.org.za for more information. Not only is breastfeeding free, it’s good for your baby. The World Health Organisation recommends exclusive breastfeeding up to six months and continued breastfeeding up to two years and beyond. The longer and more you breastfeed, the more you’ll save. Trouble breastfeeding? Most government clinics will have a sister who knows a thing or two about breastfeeding, while maternity state hospitals usually have lactation consultants on staff. And it’s all for mahala. There’s no charge for weighing, measuring and making sure baby is developing properly at government clinics. These visits can cost R100 or more a time at private well-baby clinics. There’s also no charge for vaccinations at government clinics. Don’t pay a stranger to babysit – get your nearest and dearest to spend “quality time” with baby while you have a well-deserved break.